If you missed our time of worship Sunday morning, you missed an exciting time for our family of faith. 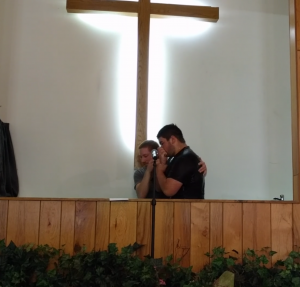 Dustin Woodall shared his personal testimony of saving faith in Christ and was baptized by our director of youth and family ministry, Josh Bertram. 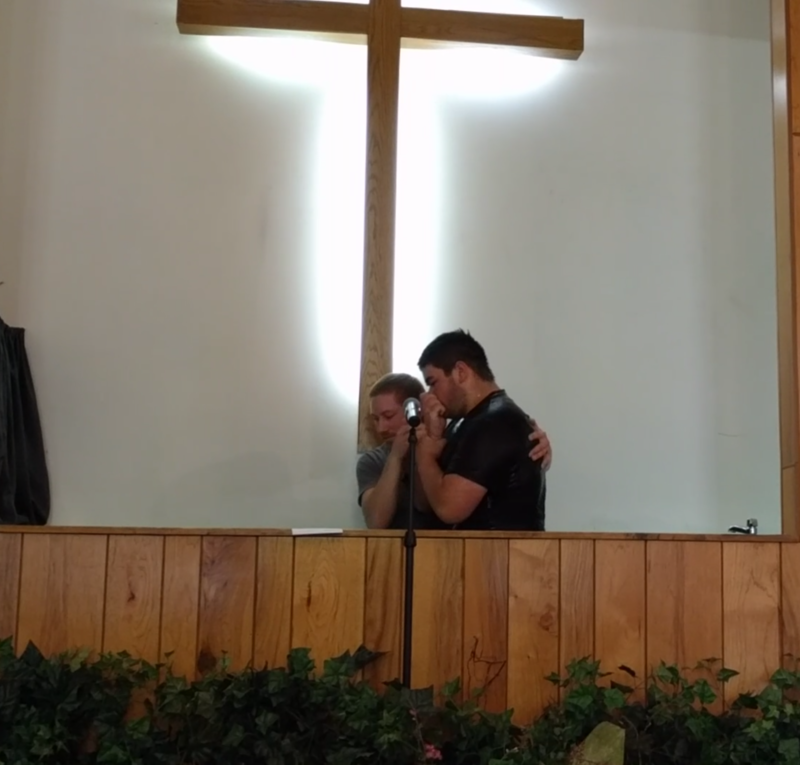 You can watch and/or listen to Dustin’s testimony and baptism below. 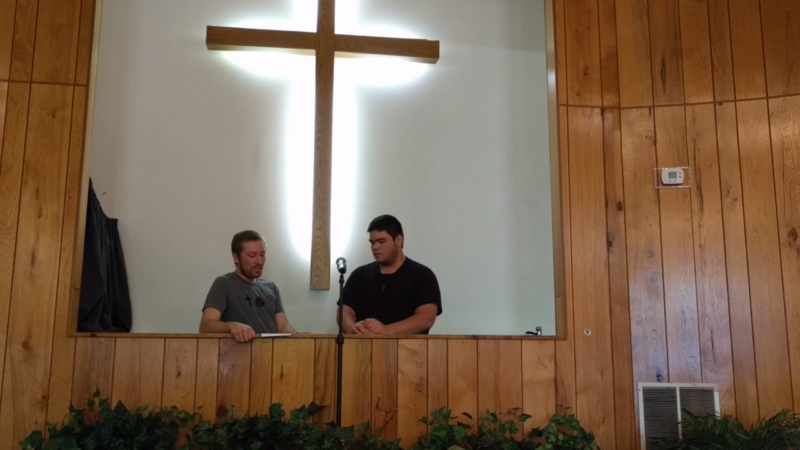 To listen to the audio (much clearer for listening purposes) of the testimony and baptism, please click HERE.